– You can place the “Auth” directive in any httpd block. 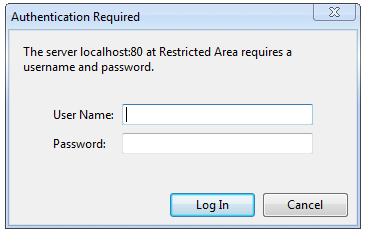 You can use Active Directory objects to limit access for a specific user or group. 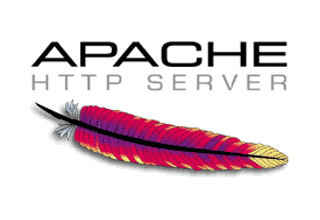 i am fans of Apache!! Thank you for your kindness/Thank you for your hospitality. That’s very kind of you. How very kind of you!